4:00 TO 7:00 @ UW Health Sports Factory only $20!! Looking for an activity that is a bit more adult-focused? How about capping off the end of your MeltFest day with some beer & spirits tasting PLUS live music. 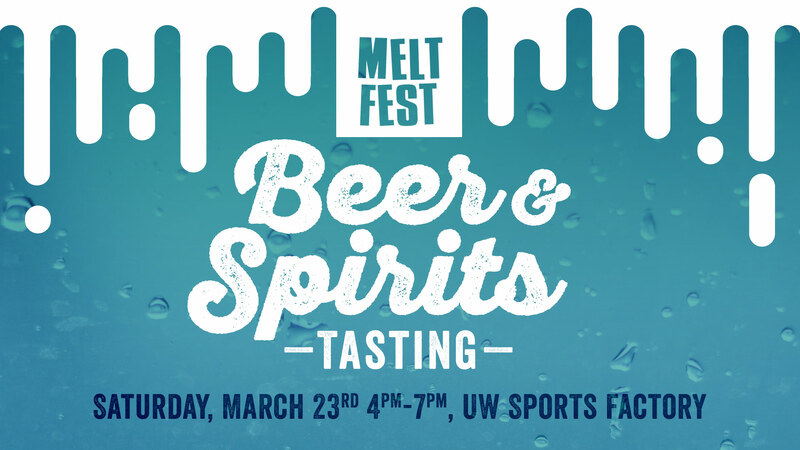 Tangled Roots Brewery, Prairie Street Brewing Co., Lena Brewing Company, Rock County Brewing Company, Pig Minds Brewing, Generations Brewing Company, Hairy Cow Brewing Company, and more. PLUS Rush Creek Distillery and Grant View Distillery. Entry into this portion of the event is just $20 each (adults 21+ only, please). Price includes entry, tastes, and a pint glass. Plus live music by John Logan and the Associates. A portion of the entire MeltFest event is used to support GiGi’s Playhouse.